If you are unable to follow the steps recommended or the issue persists please initiate the chat with our certified technician. 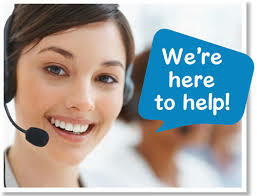 Secondly you can also avail an email support where you need to describe the issue in detail. Describe the exact steps you take to create the error (so we can try to recreate it) and the resulting error. In theory that is obvious, but apparently you didn’t give us enough information results in a long session and tough time to analyse. If there is any error code generated, you need to share us the error code in detail along with a screen shot if you are opting for email support. 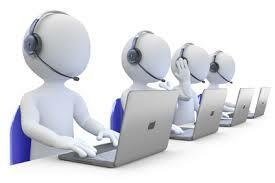 So that our experts can recreate the same problem up on our simulators and get back to you with a working solution. This is a Premium support where a nominal fee is applicable. We don’t operate subscription based plans. 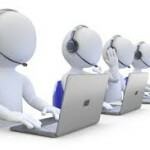 This is only one time support which is provided to you and it is applicable only for one computer. Explaining the issue and working with you on email will take longer than a remote technical support. 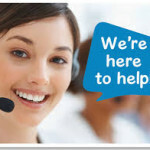 So there will be Turn Around Time of(12 hours) applicable for this support for email based solutions.